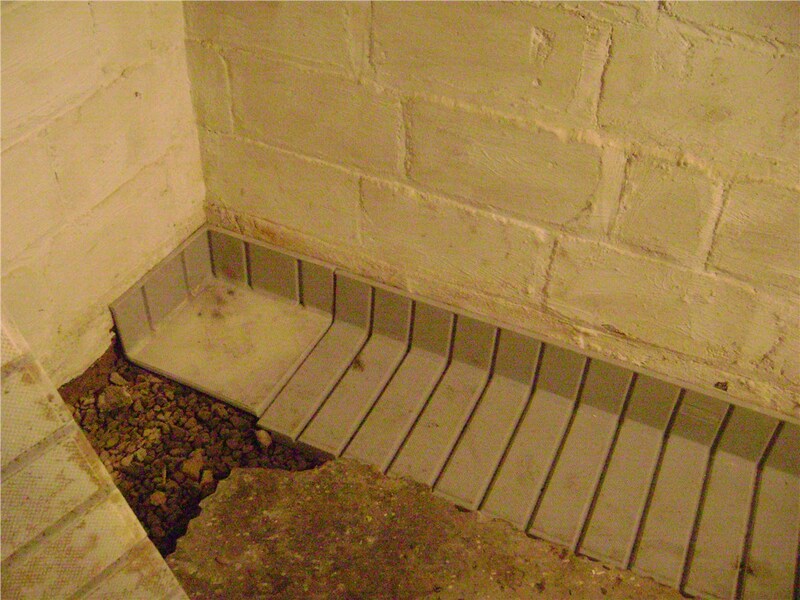 With our advanced waterproofing systems, you can keep your basement dry. 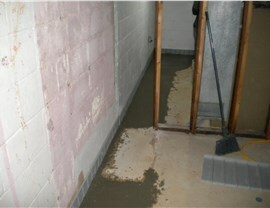 No matter how new or old your home is, your basement can be vulnerable to leaks and water damage. Whether it’s a slow, steady drip or a new issue that arises suddenly due to a heavy downpour, there are highly effective waterproofing systems that you can rely on to repair the existing damage and prevent any future issues. While there are many home improvement projects that you can complete successfully on your own, basement waterproofing should not be one of them. 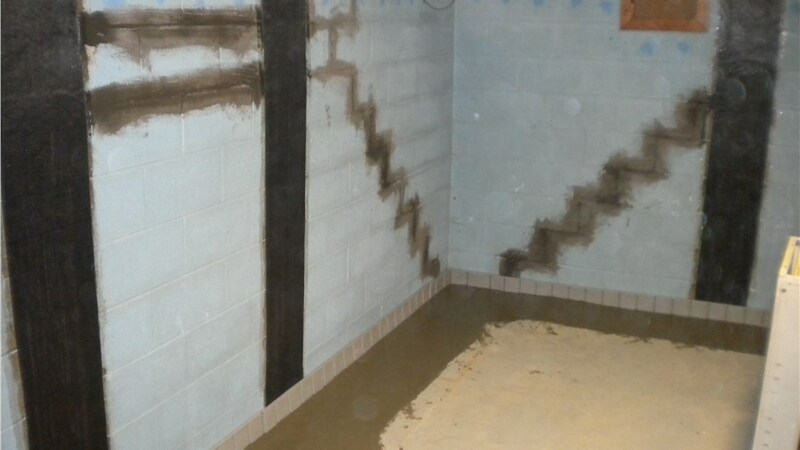 Instead, you should turn to our team of experienced New York waterproofing contractors who can offer targeted, affordable solutions that will help you take full advantage of our patented waterproofing systems. Your foundation plays several key roles in the overall condition of your home, from helping to ensure its strength and structural integrity to keeping it protected from moisture. Water damage can be relentless, and even the smallest cracks and fissures will eventually lead to much more serious damage down the road. Fortunately, our proprietary New York foundation waterproofing systems can help you address any existing foundation problems, restoring your foundation to optimal condition and putting a stop to any future problems. When it comes to repairing water damage, we’ve seen it all, and we understand that there are no one-size-fits-all solutions. 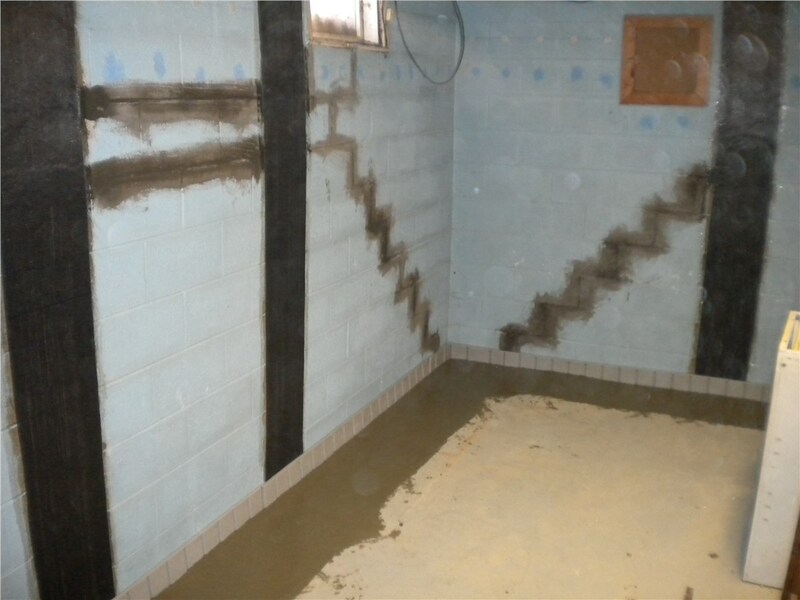 On every project, we apply our many years of knowledge and experience to thoroughly evaluate the condition of your basement and trace the problem to its source. Using the information we gather, we’ll recommend a New York basement repair plan that fits your exact needs, taking whatever action is necessary to help you restore your basement to its original condition. 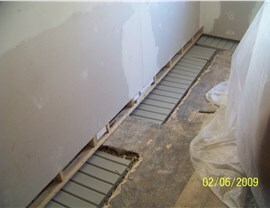 Get started with your New York basement waterproofing project today by contacting Mid-Atlantic Waterproofing. You can give us a call to learn more about our systems, or simply fill out our convenient online form to request your free, no-obligation quote.